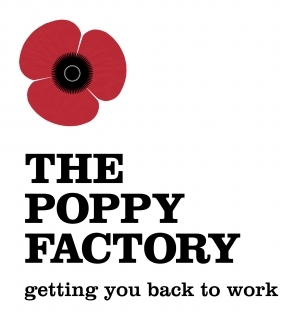 We help Armed Forces personnel and their family members. Many servicemen and women face their greatest fight for survival during the process of integrating back into civilian life. 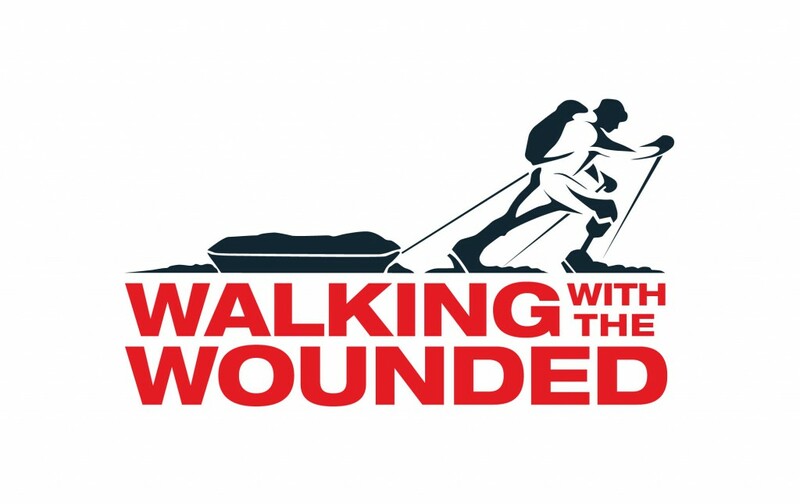 The charity aims to address some of the issues and challenges former service personnel may face, such as depression, anger, anxiety, stress and social exclusion. Participants are able to realise their own value and unique significance – this is often the key that unlocks the potential to successful transition into civilian life. 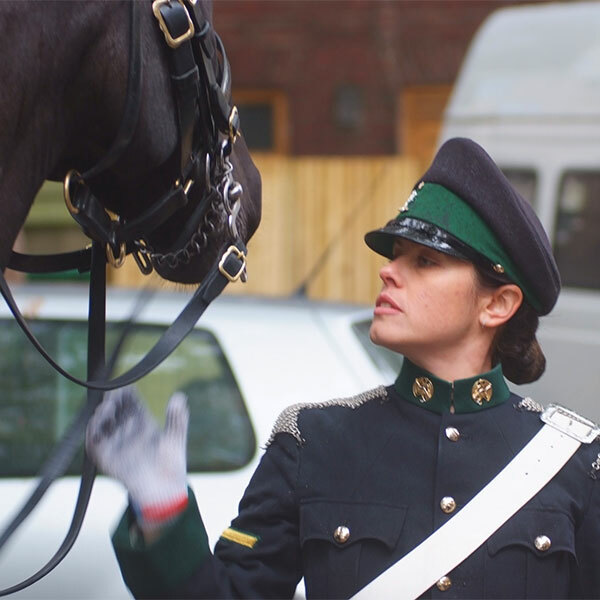 Dare to Live actively works according to the criteria of the Armed Forces Covenant in terms of supporting the reintegration of ex-service personnel to civilian life by advocating and signposting employment opportunities and community resources. Teresa struggled to deal with stress and explains how Dare to Live has helped. 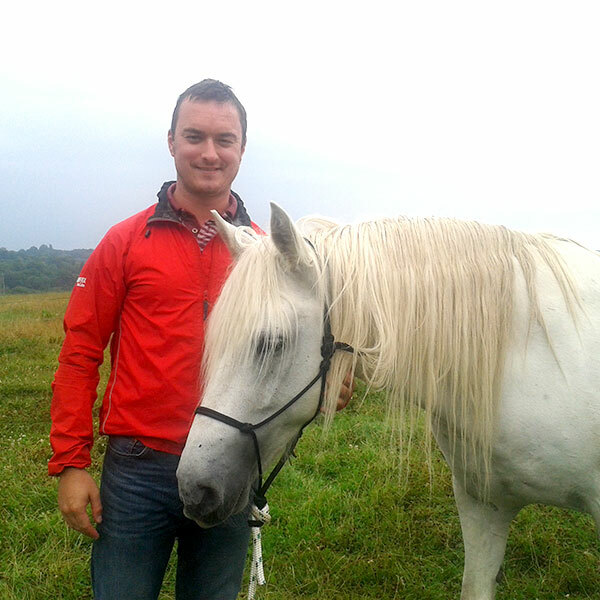 Adam left the Army soon after he finished his deployment in Iraq but was haunted by his experiences and has suffered severe PTSD that is easier to manage since interacting with the horses. Hugh Forsyth served in the Royal Engineers for 12 years. During deployments to Northern Ireland and Bosnia he worked as a member of the high risk bomb disposal teams, locating and disposing of Improvised Explosive Devices. He suffered from PTSD as a result of his service. He also sustained a spinal injury and was discharged from the Army in 1997. He retrained for a civilian career however, he lost his job in 2004 as a result of numerous hospital appointments and aggressive behaviour attributed to his PTSD. Living in constant pain, scared, depressed and virtually housebound, he felt lost and didn’t know where to turn. In January of 2012 he was signposted by his welfare officer to attend Dare to Live. Hugh describes how the programme allowed him to process traumas and finally come to terms with his experiences and injuries. 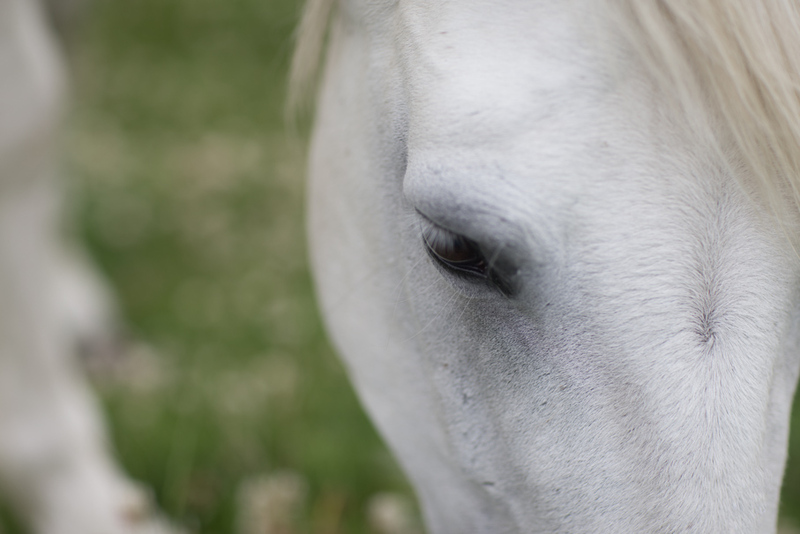 Hugh was offered the challenge of learning more about Equine Facilitated Learning and natural horsemanship. He is now our Operations Manager. Current and former service personnel are welcome to participate on the programme. Dare to Live considers self-referred clients as well as those referred via NHS treatment programmes or military agencies. We also support family members come to terms with some of the challenges the wider ex-forces community face. Contact us for more information. Follow this link to see our current dates: Programme dates.